While PlayStation 4 owners have always been able to upgrade the console’s storage, the process has involved opening up the machine and replacing the internal HDD. But now, four years after it launched, the PS4 is finally receiving support for external hard drives. 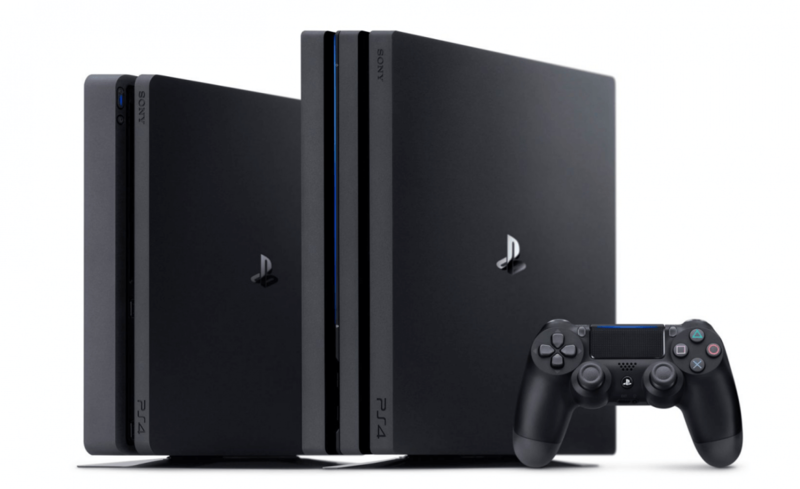 Sony Interactive Entertainment revealed that software update 4.50 will bring several new additions to the PlayStation 4 and PlayStation 4 Pro, including custom wallpapers – letting you set in-game screenshots as a background, Quick Menu improvements, a simplified notification list, and the ability to watch 3D Blu-Rays on PlayStation VR. But being able to add any USB 3.0 HDD drive up to 8TB in size will likely be the most welcome element. Sony says that all games and apps saved on the external device will appear on the Home Screen’s Content Launcher, while save files will still be stored locally on the PS4. PlayStation 4 Pro owners are getting a new feature that’s exclusive to the more powerful console: Boost mode. It brings improvements to certain older games, increasing their frame rates, speeding up loading times, and allowing them to run smoother. Boost mode won’t work for every game, and there may be occasions when the difference is so small that it goes unnoticed. Sony even says users should deactivate the feature if they experience any “unwanted reactions/gameplay effects.” But it could still help convince some people to upgrade to a Pro, something that few PS4 owners are currently doing. The update started rolling out to beta program members on Friday. It will arrive for everyone else over the coming weeks. "up to 8 GB"? That's kind of crazy, that's a huge HDD with thousands of MB or millions of KB! Reehahs, alabama man and andy06shake like this. Think the op means Terabytes. Add a keyboard and mouse and you have another PC ..... just want to see what the price point is! Hopefully boost mode will not affect longevity. Well if not you will be hard pushed to find an 8Gb hard dive outside of maybe a car boot sale. Which would hold only about a third of a AAA title(on average). No reason it would. All boost mode does is allow unmodified PS4 games to take advantage of the pro's better hardware to prevent framerate dips and possibly run at higher resolutions. I think games will still be capped at 1080p, but if they have a dynamic resolution they will dip below that much less often. Games that have FPS dips and games that have an uncapped FPS will benefit the most from this. Ideally it should not. Though I have had 1 PS, 2 PS2, and 3 PS3's so far. They seem to be getting more unreliable. I'm afraid that at this rate I might end up owning 4 PS4's . Boost mode sounds interesting, it's really just "unlocking" the power of the new hardware to run as it should. I think they didn't launch the console with the boost mode built in because they didn't want the headache of people complaining that some games had some glitches. I'm keen to see some benchmarks of an SSD on the USB 3.0 bus. Given how poor SSD throughputs are when internal I wonder if they're any better external? You were a wee bit late here. I donated the broken ones to chaps who wanted a go to fix them.